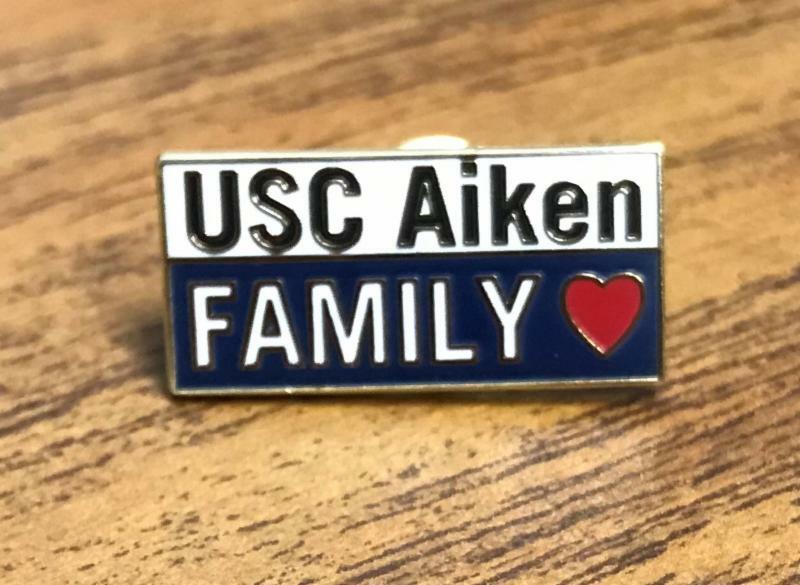 The heart of our mission at USC Aiken's Parent and Family Relations office is to support you as you support your student. To that end, we are pleased to announce the creation of a new, dedicated email address - parents@usca.edu - so you can easily contact us for general questions and guidance. We are happy to reply to your messages during regular office hours, Monday-Thursday, 8:30 a.m. - 4:30 p.m. As always, you can call us at 803-641-2825 during the same time frame. Please let me know if you find this newsletter helpful, or if you have suggestions. Now, you can use our new email account to do that! 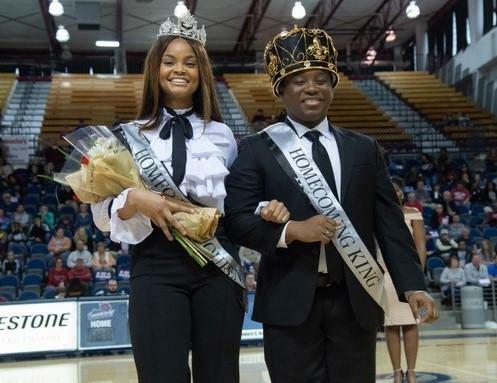 Sade' Johnson and Trey Williams were crowned 2019 Homecoming Queen and King on February 9. Congratulations! 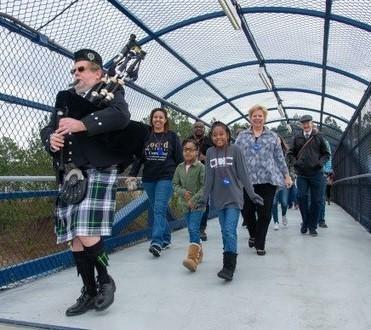 Dr. Mark Hollingsworth plays the bagpipes and leads the chancellor, alumni, and friends in the annual Pacer Bridge walk. Come see our Pacer teams in action! Spring season includes men and women's basketball, men and women's tennis, baseball and softball. A wide variety of club sports are open to USC Aiken students. These teams would appreciate your attendance as well! *Join us and wear white as our men and women's basketball team take on rival Augusta University on February 27 at the Convocation Center. Let's pack the house for a Pacer WHITEOUT! 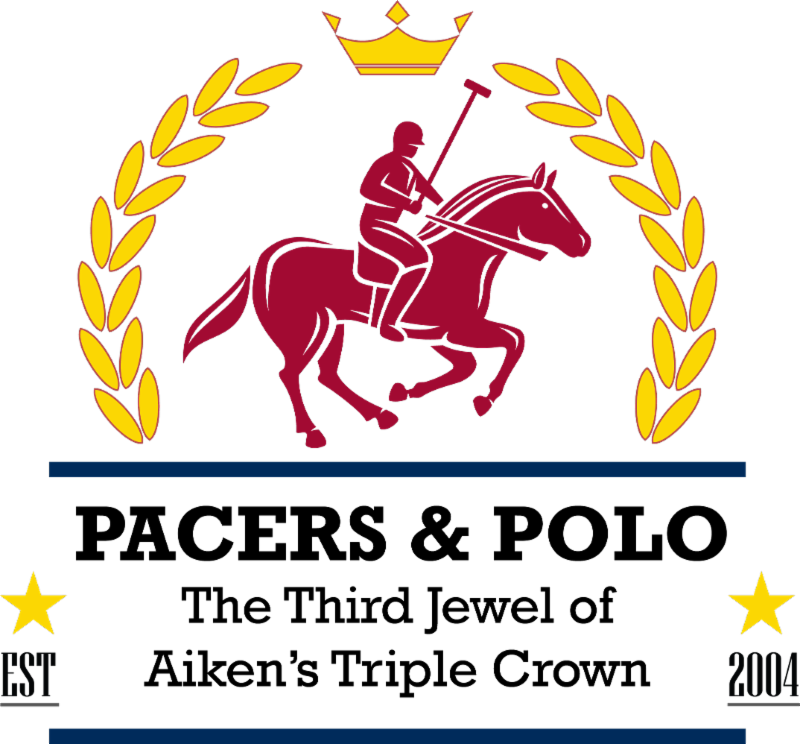 Upcoming events include USC Aiken's annual Pacers and Polo on March 30. Get your tickets today! Our students and faculty showcase some amazing artwork and performances. Please look for campus opportunities at the Etherredge Center and the Ruth Patrick Science Center. Many are free and open to the public including the student Scholar Showcase. Extend your fun by visiting Southern Living's #1 small town -- our very own Aiken, South Carolina! We want Pacers to have job shadow, internship, and employment opportunities, and we are certain you do, too! Please encourage your student to get ready now for USC Aiken's annual Career Fair. Students can prepare by making an appointment with a Career Services professional today! If you will attend USC Aiken's Commencement ceremony on May 8 and still need lodging, please make those arrangements soon. This site includes options for hotels, bed and breakfasts, and more! Students who will complete degree requirements during the Summer of 2019 (including Maymester) should apply for August Graduation before February 28. All August 2019 candidates may participate in the May 2019 graduation ceremony. Don't let your student be like this guy! Completing the 2019-2020 Free Application for Federal Student Aid (FAFSA) is easy, and i t is available NOW! Students and parents will need their FSA ID and 2017 tax information on hand. 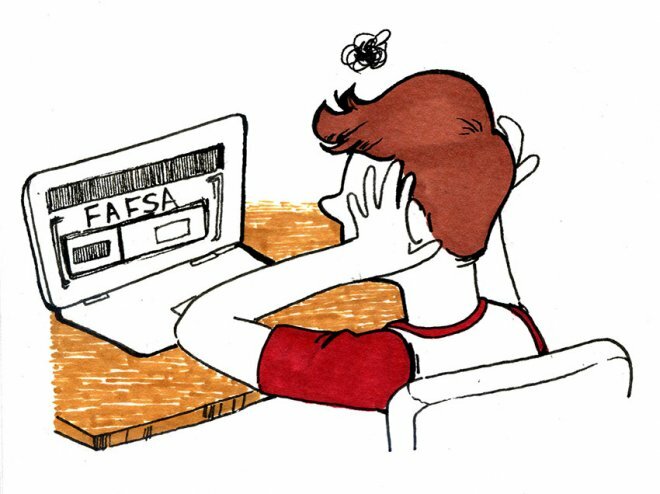 We highly recommend using the IRS Data Retrieval Tool on the FAFSA to easily and accurately provide tax information. For specific questions, please contact the financial aid office at 803-641-3476, and have your student's VIP or USC ID number handy. For security purposes, you will be asked to verify the last four digits of your social security number. Please note that USC Aiken is committed to working with any student who may have been impacted by the government shutdown. Students with questions are encouraged to contact the USC Aiken Office of financial aid at the above number. South Carolina residents, check with a tax professional to see if your student qualifies for an increased college tuition tax credit. This article explains details. USC Aiken offers a small close-knit community, with many advantages to living on campus. Students are close to class, activities make it easier to meet new people, and they save on travel time and gas money. Utilities, cable television, and Wi-Fi are included in housing rates each semester, and students have access to computer labs and printers in the housing complex. Laundry facilities are on the first floor of Pacer Commons and onsite at Pacer Downs apartments, and students have 24 hour police presence. Resident mentors are available in all of our residential areas to offer support and assist with questions. And, students can conveniently pick up mail and packages at their residential area office. USC Aiken students can now apply for 2019-2020 on-campus housing by logging into their Self Service Carolina (SSC) account, completing the application and paying the application fee and deposit. Students who have questions about on-campus living should contact the Housing office at 803-641-3790 or email us at housing@usca.edu . Thanks! Established in 1991 and expanded in 2005, USC Aiken's Honors Program offers academically talented, highly motivated students opportunities for enriched learning experiences both in and outside the classroom. Honors students participate in a unique learning community that enjoys small classes, mentored research, and independent study under the direction of USC Aiken's best professors and scholars. In addition to special classes, students have access to an honors lounge with computers and free printing as well as designated housing. In addition, students also have off-campus learning opportunities. 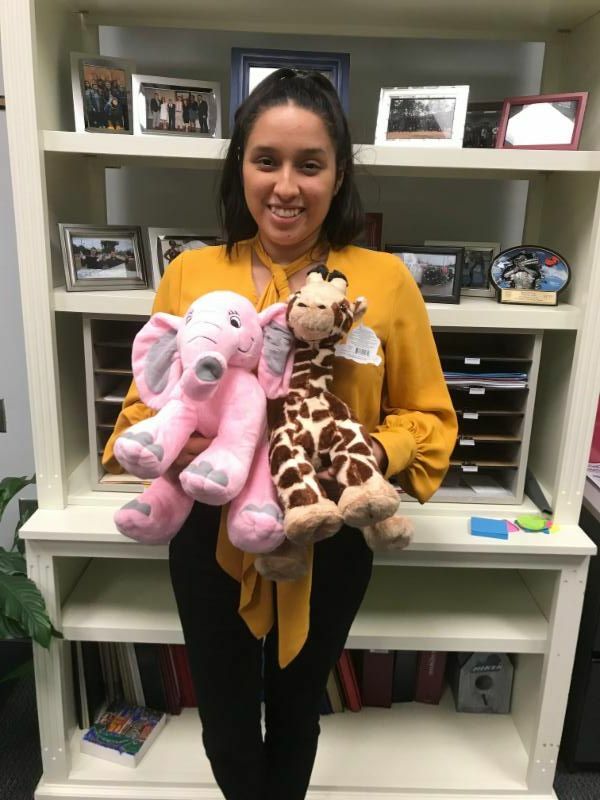 Honors students have participated in the Washington Semester Program where they receive credit for honors classes and work at an internship in Washington, DC. Other students have seized an opportunity to complete internships during the summer in Orvieto, Italy. Valentine's Day Build a Critter! Students enjoyed the annual Valentine's Day Build-a-Critter event, sponsored by Student Life and the Pacer Union Board . Participants could "stuff" a cuddly critter and give to someone special, or keep it for themselves! USC Aiken - an All Steinway School! 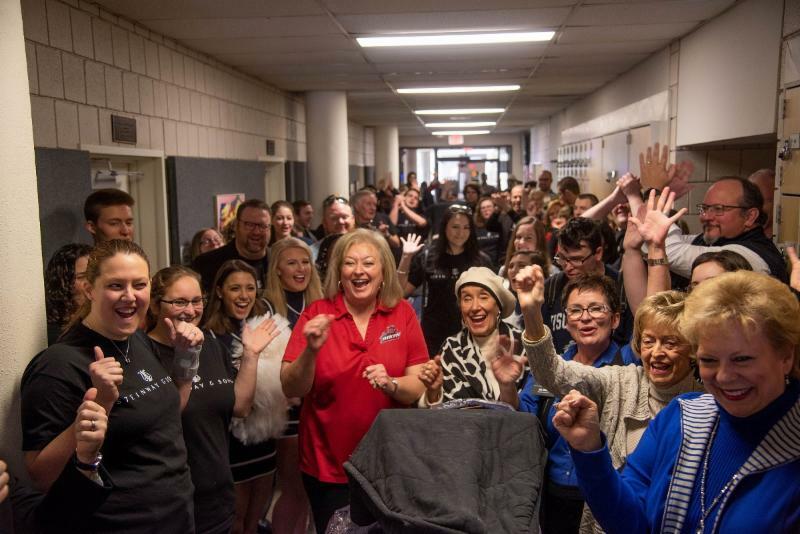 Students, faculty, staff, donors and community guests gathered to celebrate the arrival of two grand and four upright Steinway pianos which will be used by USC Aiken students. USC Aiken is now the only public school in the state of South Carolina to be an All Steinway school.